The BBC’s popular on-demand catch up service iPlayer has been released to the international community for a monthly fee. The app itself is free to download but use of the service will cost users €6.99 per month or €49.99 for the entire year. At present the service is only available in Europe in the following countries: Austria, Belgium, France, Germany, Italy, Luxembourg, The Republic of Ireland, The Netherlands, Portugal, Spain and Switzerland. It is understood that the service hopes to launch in the US soon, although no date has been set. The service will provide users with on-demand access to top BBC television and radio shows, many of which are currently sold via services like iTunes on a per-episode basis. Downloads from these paid content providers has risen 45.7% through 2010-2011, and the BBC hopes to capitalize on this rising popularity with the subscription model iPad app. 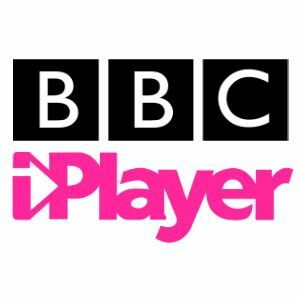 The global BBC iPlayer app will be a different proposition to the UK on-demand service, which is partly based around catch-up of the BBC’s linear channels. As such, programming will not automatically transfer to the global iPlayer – instead it will be an editorially curated mix of contemporary and classic programming. In the UK, the BBC’s iPlayer service served 159 million requests in May 2011 alone.